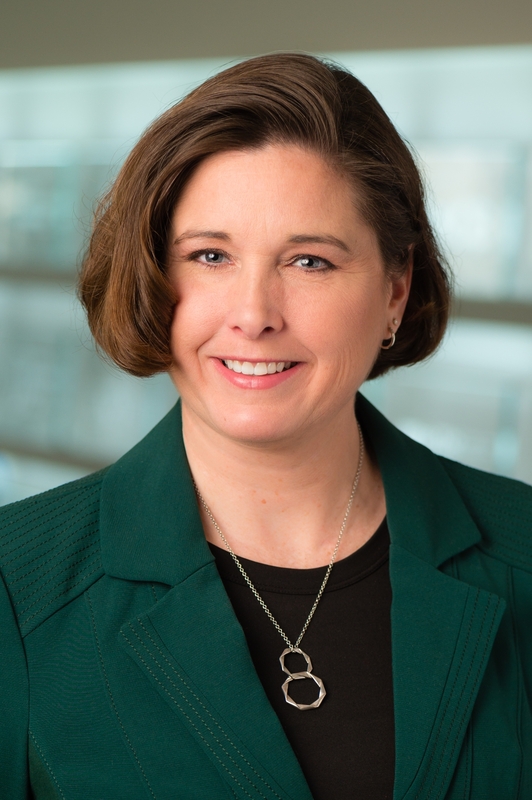 Sarah Pavelka, PhD, MHA, OTR/L, CPHQ, FNAHQ has over 20 years of experience leading, consulting, and coaching in leadership, organizational performance, and continuous improvement in business, industry, education, and healthcare. Sarah, is the new Program Director for the MHA and the Tempo (Competency) Based MHA programs at Walden University. Dr. Pavelka has professional and academic experiences are as a 13-year faculty member for the Masters in Healthcare Administration program at Des Moines University and an Improvement Faculty for the Iowa Healthcare Collaborative. Sarah holds degrees in Biology and Psychology from Luther College; an Occupational Therapy degree from Concordia University-Wisconsin; MHA from Des Moines University, and a Ph.D. from Walden University. She is a Fellow for the National Association for Healthcare Quality (FNAHQ); a Certified Professional in Healthcare Quality (CPHQ); and has credentials in Occupational Therapy, Ergonomics, Lean, and Six Sigma Black Belt. Pavelka, S. . The Relationship Between Hospital Leadership Activities and Clinical Quality Outcomes in Iowa. Pavelka, S. (2018). Lean Application Series. WI Healthcare Collaborative. Pavelka, S. (2018). Lean Certification Class. Iowa Hospital Association. Pavelka, S. (2018). Relationship between Healthcare Leadership and Quality Outcomes. NAHQ. Pavelka, S. (2018). Certified Professional in Healthcare Quality. National Association for Healthcare Quality. Pavelka, S. (2018). Leadership and Patient Centered Care. Iowa Hospital Association. Pavelka, S. (2018). Transformation Leadership and Lean. South Dakota Association of Healthcare Organizations. Pavelka, S. (2018). Systems, Quality and Improvements. Alleganey Medical System. Pavelka, S. (2018). Transformational Leadership. Iowa Health Information Management. Pavelka, S. (2018). Quality and Healthcare Operations. Iowa Physician Assistant Association. Pavelka, S. (2018). Lean and PDSA Improvements. South Dakota Community Health Centers.